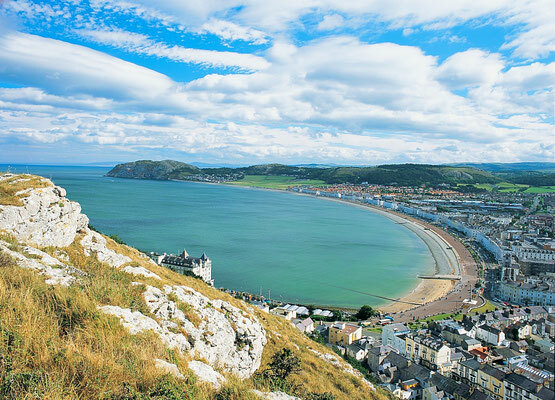 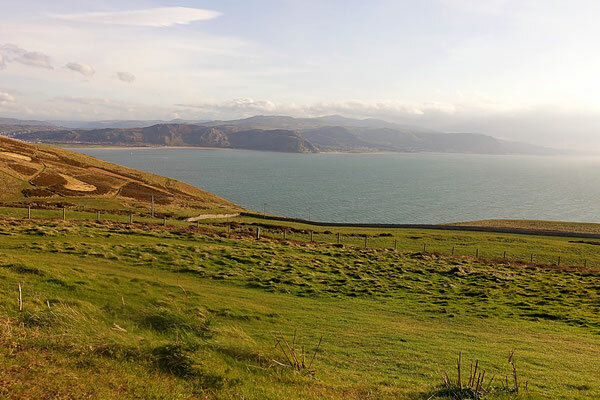 Please use our website to get to know a little more about us and our accommodation on Llandudno's famous North Shore, where we aim to provide our guests with a memorable stay in Llandudno. 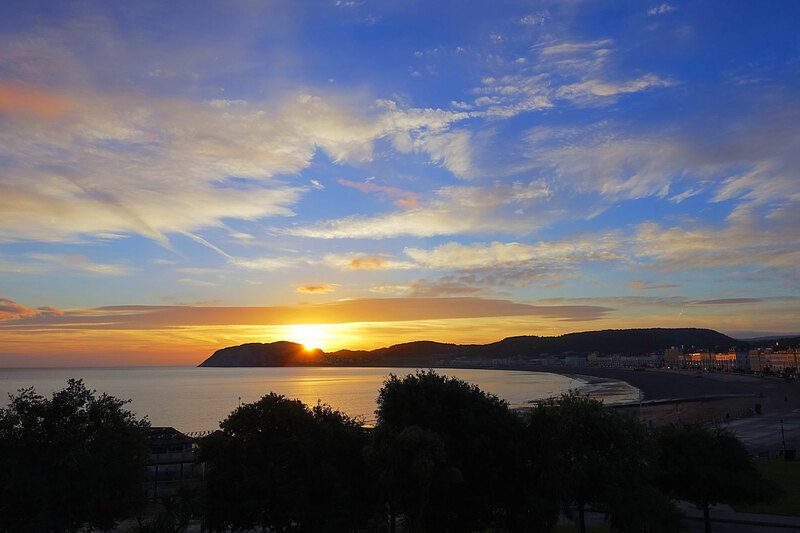 If you like what you see, reservations can be made securely through the website by choosing Book Now or call us if you'd rather speak to somebody in the know. Happy holidaying and we hope to see you soon!